Ep. 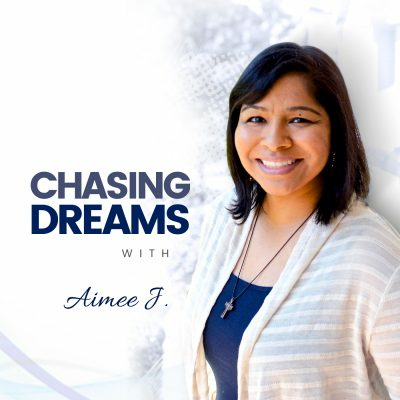 162: Rana Campbell – Dream Driving Ain’t Easy – What To Do When You Are Your Biggest Block | Aimee J. Are you the kind of person who always knew you wanted to help people, make a difference, and be an influencer? Most of the time, these characteristics are evident even in young children, and that’s certainly true for today’s guest. She’s helping others in numerous ways as she chases her dreams and watches out for the dream killers along the way. 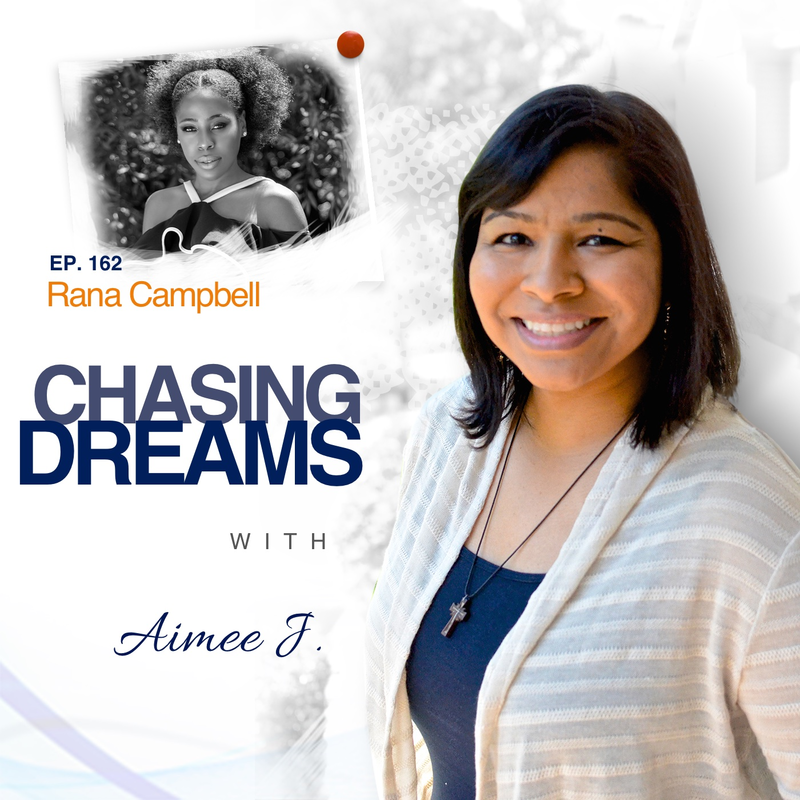 Rana Campbell is a fellow Chief Dream Chaser. 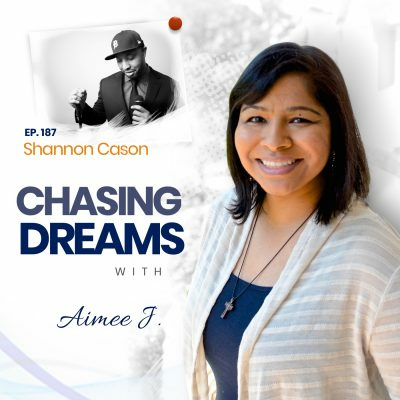 She is the founder, host, and Chief Dream Driver of the Dreams in Drive podcast. She’s a storyteller at heart and loves helping others figure out how to shine and put their goals into action. Her work has been featured in Elle, The Jimmy Fallon Show, Huffington Post, MadamNoire, xoNecole, Fox 5, and more. Rana is a proud graduate of Princeton University and an Emma Bowen Foundation media program alum. Have you always had dreams of inspiring and influencing others? Young Rana always loved reading others’ stories, being the person with the ideas, and making sure other people believed in themselves. As she grew up, she saw stories and the potential for stories everywhere. In high school, she was drawn to dance and playwriting, and she continued that dance focus in college. It was there, in a communications and marketing internship, that she realized how much she loved talking to people. Pretty fitting for a future podcast host, huh? Most people fear failure, but have you ever feared success? Rana shares how she questioned success and said, “If I make it, will I want it?” That kind of fear can still hold us back. Rana never wanted to be famous, but it’s been a back and forth struggle in how she views success. She says, “I want to be Oprah, but I don’t want to be Oprah.” Through it all, the driving force behind the fear and the self-work is the overriding desire to help people. Watch out for dream killers! Do you live YOUR life? There is so much more to life than we can touch. We limit ourselves most often because we allow others to define what we SHOULD be doing. Rana learned the lesson to define her own life and create her own rules. Her advice is to be cautious about the advice you receive from others, because sometimes their advice is based on their own fears. These people are dream killers. A lot of us aren’t moving forward because other people are telling us we shouldn’t. [17:16] Over 150 guests and episodes so far! [24:21] Watch out for dream killers!